Is touted as having the ability to aid liver and kidney function, aids detoxification, helps the blood carry oxygen to tissue and many other functions. 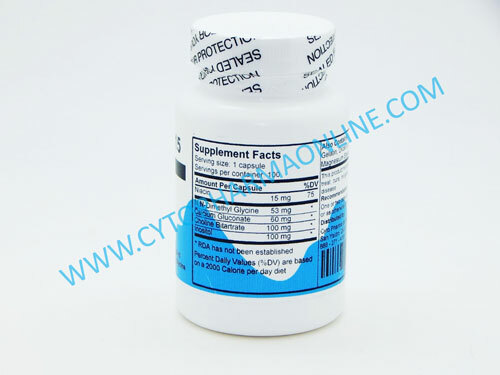 Pangamic Acid also Known as Vitamin B15 / Bottle of 100 Capsules. Many people order it as part a whole complete combined metabolic protocol. 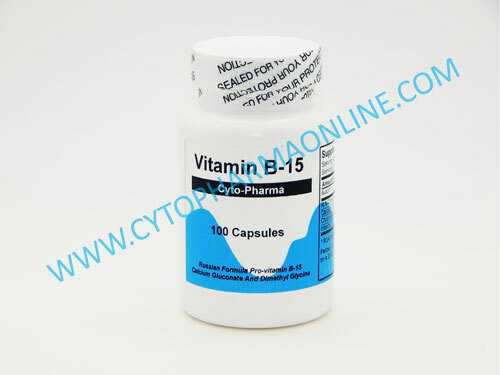 The ideal thing to do is to always make vitamin B-17 part of a multi-faceted program incorporating numerous related elements, each of which plays an important role in the success of the complete therapy.